educating individuals, as well as the community, about mental illness. How Does The Life Skills Program Work? 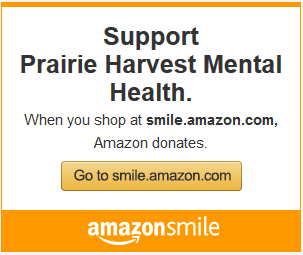 Prairie Harvest Mental Health clients will be referred to the Life Skills Program. Once they are referred the Life Skills Coordinator will determine what assessments need to take place. Based upon those assessments, the Life Skills Coordinator will plan a program with the help of the client. For example, the client and Life Skills Coordinator might conclude that they need to work on their laundry skills as well as developing a hobby. That client’s program would focus on those needs.